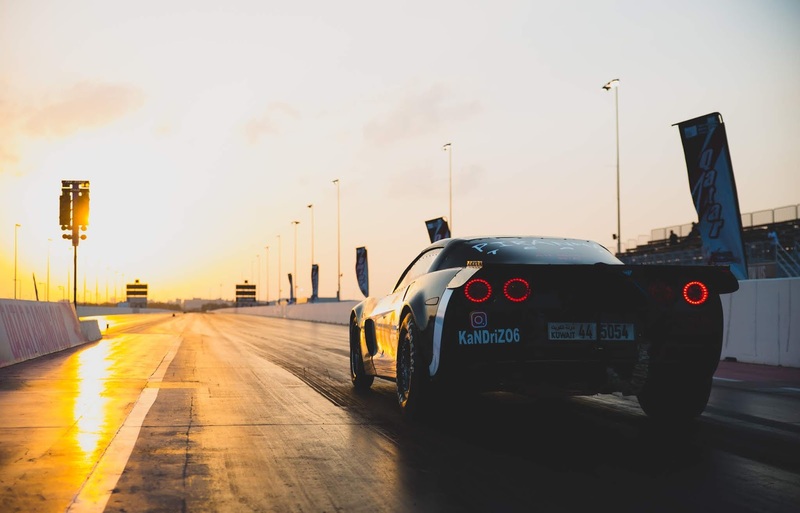 Home > DragRace > News > Qatar Drag > Qatar Racing Club > Video > The Only 8s Manual Transmission NA Z06 'vette in the world! The Only 8s Manual Transmission NA Z06 'vette in the world! First and Only 8 second Manual Transmission Z06 in the world just happened at the Qatar Racing Club's Round 2 of the 5 rounds of National Street Drag Championship this season. It is a 507 cubic inch Small block LS engine. Built completely by Mohammed Dashti at Garage Alkooor, and Mohammed Alkandari owner of the car. It finally happened. 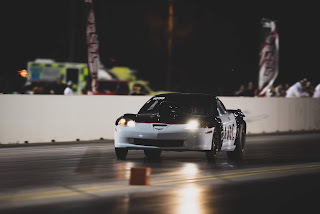 A 8sec pass in a true manual transmission Naturally Aspirated Corvette in it’s first time out for the car this season. And only 2 passes. 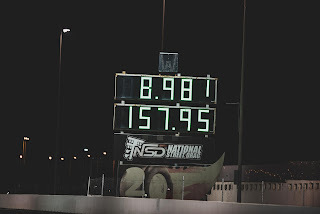 Qatar National Street Drag - Quickest E.T for V8 Modified - 7.600s!! Porsche takes a flight! HUGE LIFT OFF! ''Last season we struggled a lot and didn’t manage to make a complete pass. 1st event last season we broke the stock axles. Upgraded them but second time out we broke the rear factory Differential. 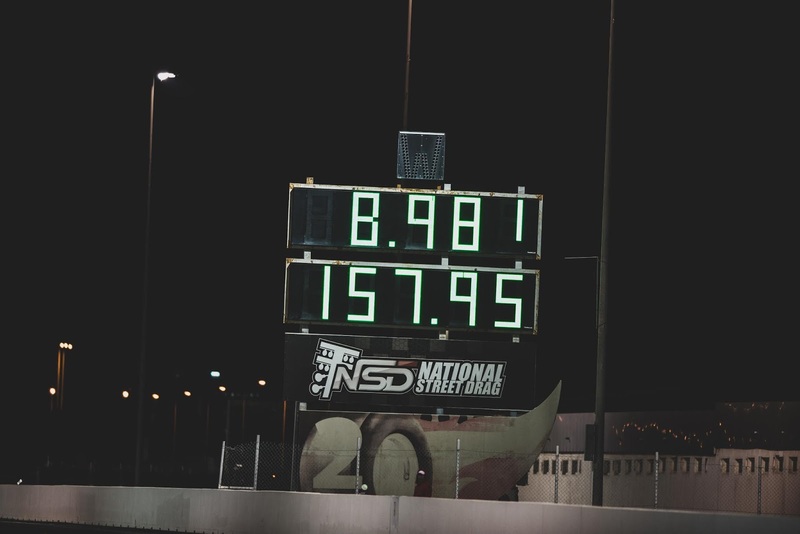 1st pass they clicked a 9.15@143.14mph with a 1.41 60ft times letting off before the finish line. 2nd pass they decided to adjust the tune a bit, launch it harder and it happened. 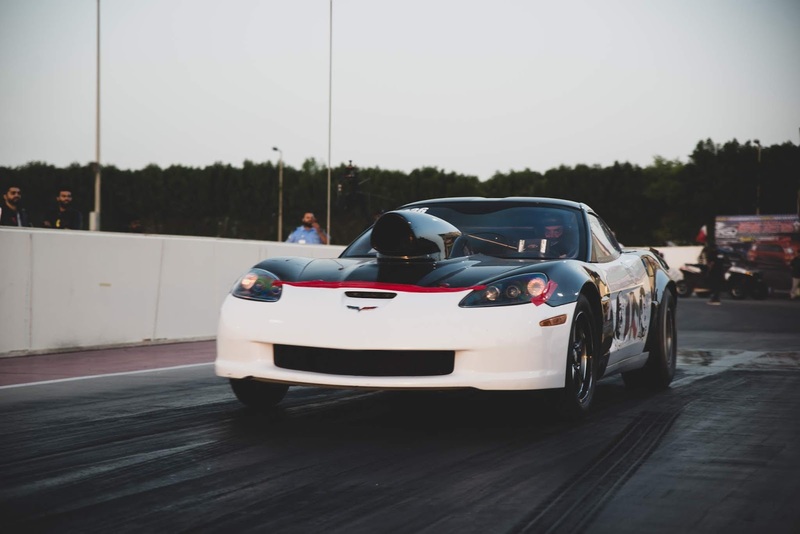 8.98@157.95mph with a 1.32 60ft times making it the worlds Quickest and Fastest stick shift N/A Z06. 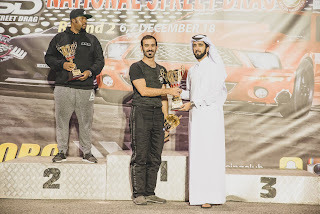 A lot of people to thank for this achievement including V2 performance Five Motorsports Garage Alkooor Tuners Ali Kafoud and Mansour Ameen Mohammed Alkandari Ahmed Malik Yousif Almalki Omar Alqassem Abbas Alherz And Thanks to Qatar Racing Club and all organizers for an awesome event and track preparation. 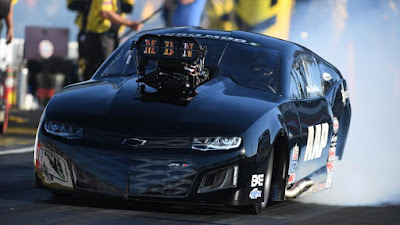 ''We will be back again to break in deeper in the 8s as there is still quite a bit left in the car still and driving.'' 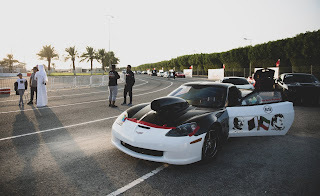 Says Mohammed Alkandari assuring!